"Follow the Prophet" is one of our family's favorite primary songs. 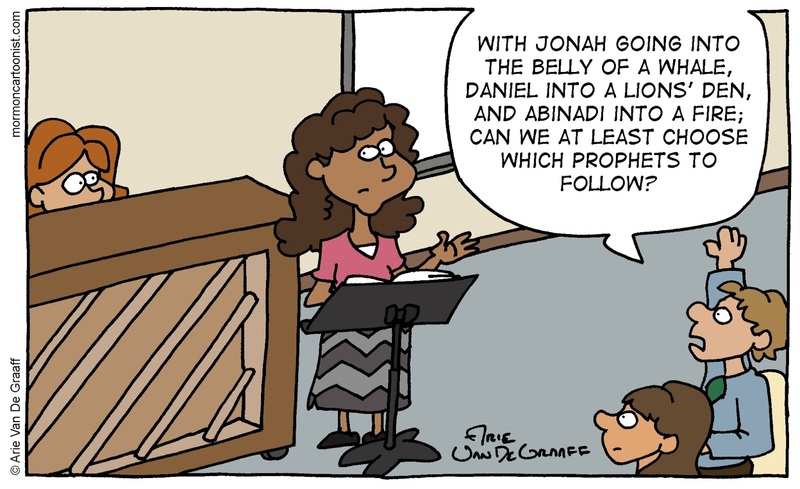 Although given the mortal end of a number of the prophets, I can see why the song would take on a more ominous meaning if it was interpreted literally rather than figuratively. Thanks. Now I'm going to be afraid every time we sing that song from now on! We made it in a scheme! Said "That's not the way!" In a prison in L.A.! 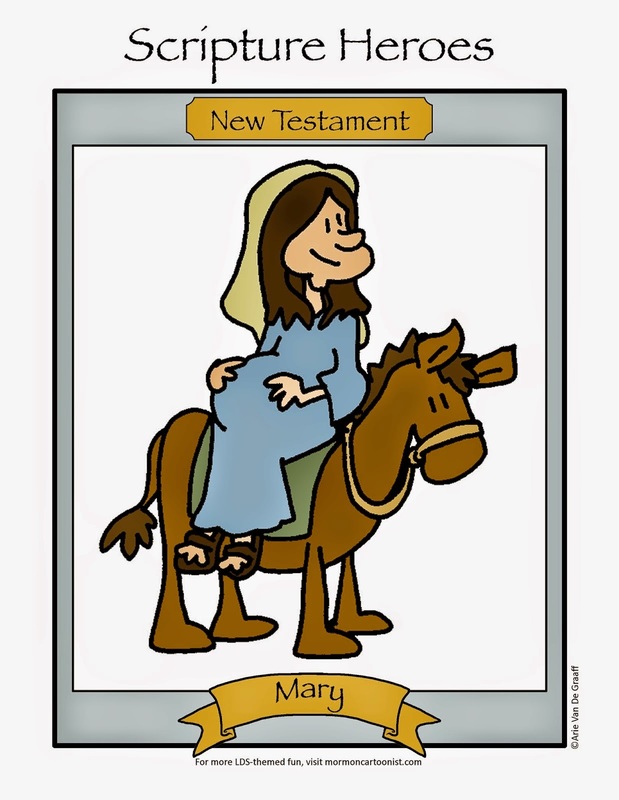 Maybe we can add your verse to the next edition of the "Children's Songbook." Maybe we could get a few copies into that prison...Convert the men this verse refers to.